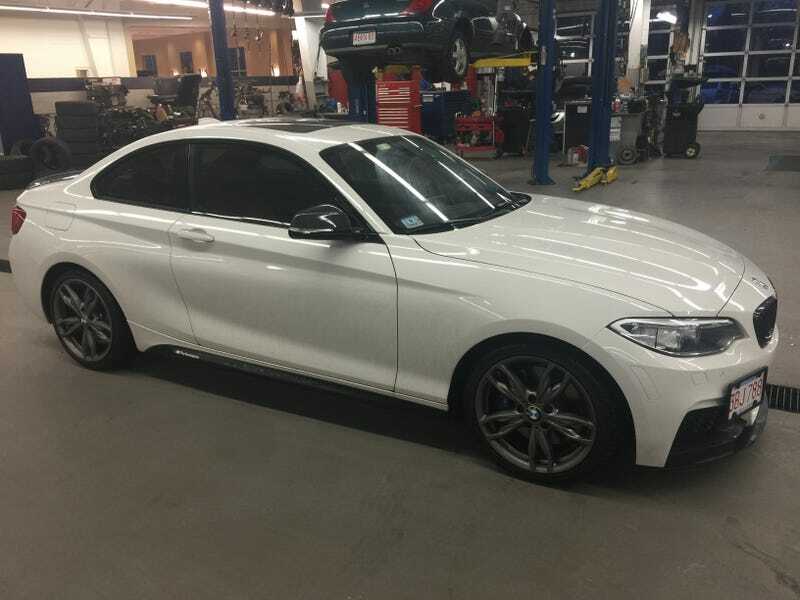 Who wants an M235i lease? I need out of mine. Surely someone on Oppo must be interested?